Guarantees a refreshing cleansing experience in the morning as in the evening. For face, neck and décolleté, is hundred percent soap-free and guarantees a refreshing cleansing experience in the morning as in the evening. 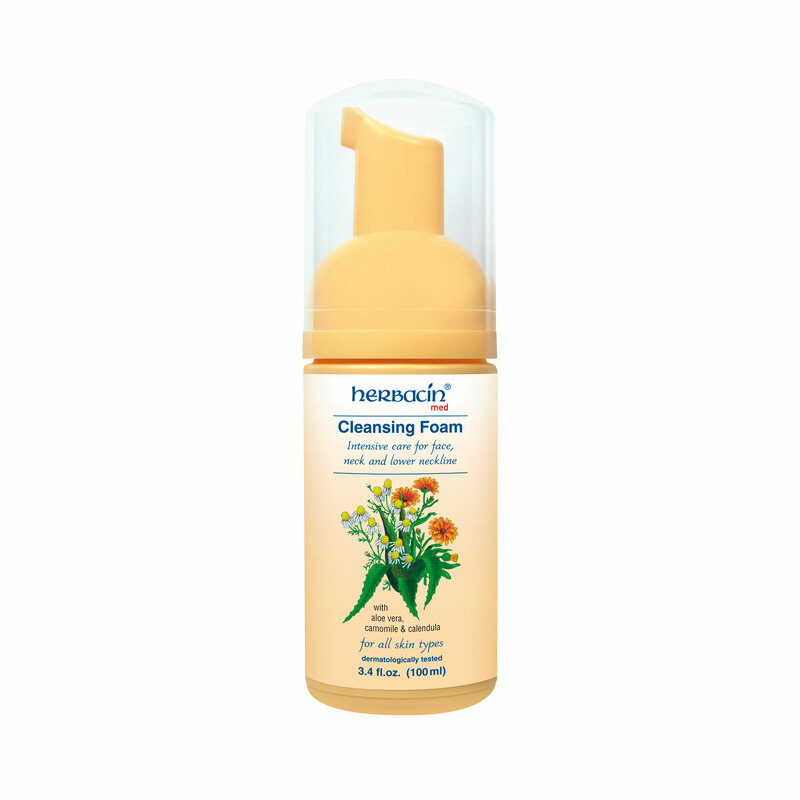 Its luxurious, creamy texture with wheat protein-hydrolyzate and soothing extracts of aloe vera, camomile petals and calendula stabilizes the acid mantle of the skin and is also optimally suited for sensitive skin prone to inflammation.